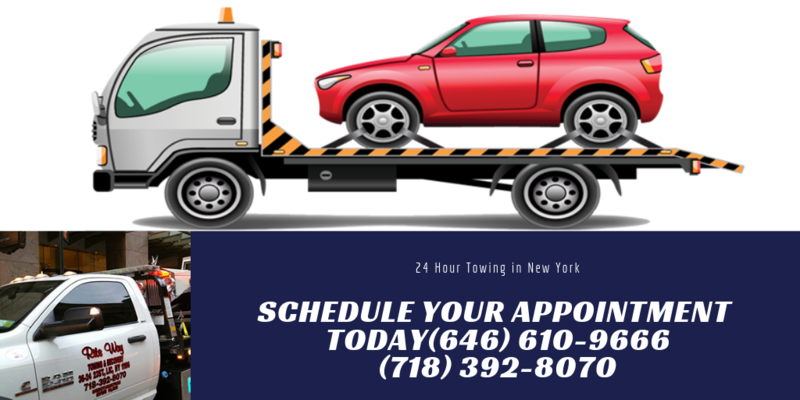 If you have ever been in the predicament where you need a tow truck, you know that it can be difficult to choose the right towing company at a moment’s notice. 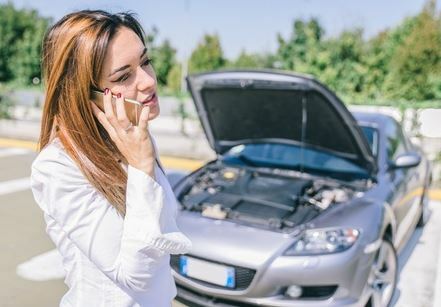 When anxieties are running high already with a vehicle that is not working properly, you want a towing company that delivers high quality services in a timely fashion. Choosing a towing company that has a reputable background is easier said than done when you are scrambled on the side of the road. Thinking ahead of time and coming up with questions to ask your towing company about their services is a wise decision. Even in a moment’s notice, when you’ve had time to think about what you would do and ask in this particular instance will help rectify your situation quicker. Do you have services on a 24/7 basis? What is the make and model of your towing vehicles? How long does it take for one of your towing trucks to arrive on location after a call is made? Do your drivers carry a specific license, such as a commercial driver’s license? How many tow trucks do you have? Will your tow truck driver contact me when they are near the location of where my vehicle is? A good towing company will have no problem in answering any of these questions for you. It is never too much to ask a company that is going to be handling your vehicle a few questions about their company. For expert advice on truck towing as well as receiving quality towing services, contact Rite Way Towing.